Six years have passed since Michael Mann, the director behind such classic crime drama movies like Collateral, Heat and Thief has directed a film. Some fans have really been waiting longer (your thoughts on Public Enemies will inform you on how long you’ve really been waiting) and while the two -year stint on the HBO drama Luck were great, Mann is back in the director’s chair for his most ambitious project to date with Blackhat. Earlier this week, I attended a press conference for the film on behalf of Ranker.com where Mann along with cast members Chris Hemsworth, Viola Davis, Wang Leehom and Tang Wei spoke about the project. Along with the usual pile of press notes, I comprised a 20 Behind the Scenes Facts to Know About Blackhat for Ranker.com. From real-world hackers working on the film to the exhausting 66 day production schedule that saw the cast and crew film in 75 locations in four countries and travel more than 10,000 miles, Mann and the cast revealed a lot of behind the scenes secrets during that press conference. We may not have to wait long for another Michael Mann movie either (at least, not six years) as he revealed that Blackhat was one of three screenplays he had been working on since Luck ran out (rimshot) in 2012. For now though, it good to have one of the masters of American crime movies back in theaters. 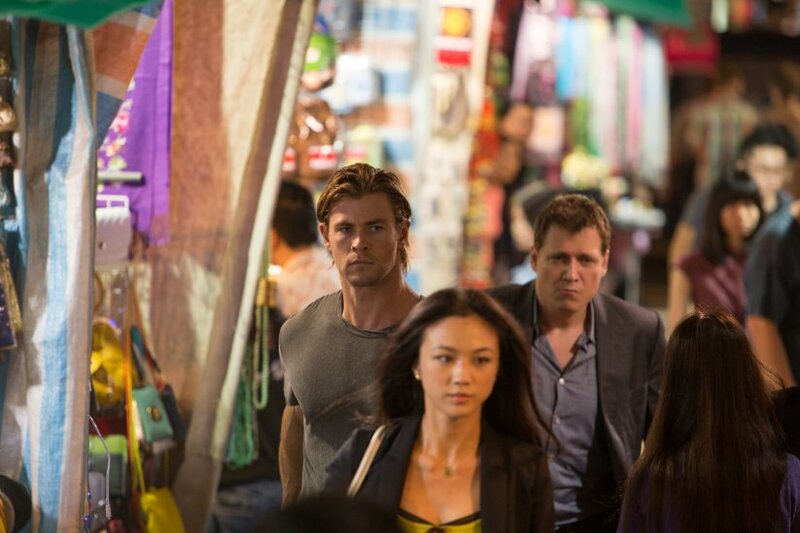 Blackhat is in U.S. theaters January 16. 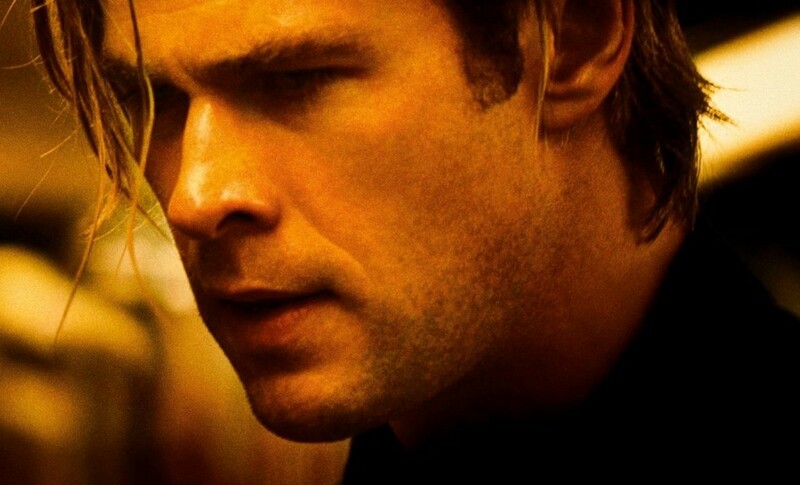 Tags: 20 Things You Didn't Know About Blackhat, 2015 crime movies, 2015 films, 2015 movies, Blackhat, Chris Hemsworth, crime drama, Derrick Deane, Michael Mann, Ranker.com, Tang Wei, Viola Davis, Wang Leehom. Bookmark the permalink.